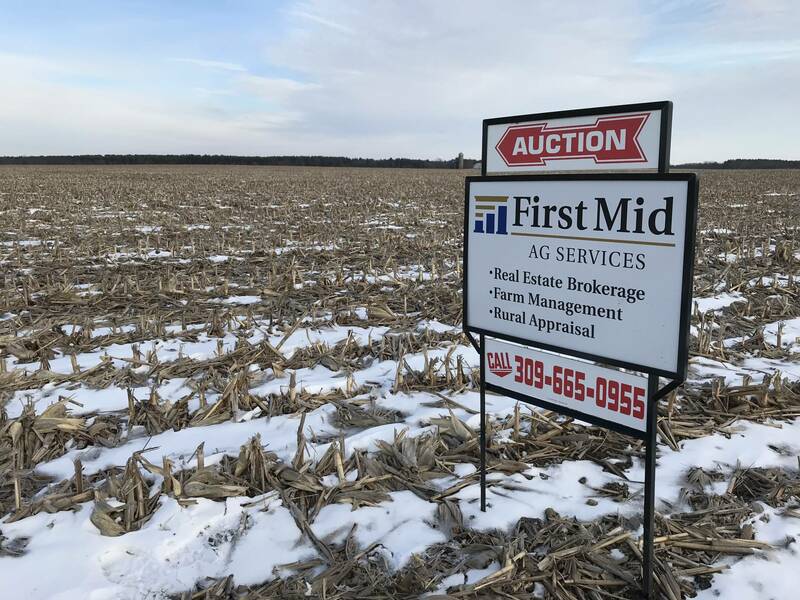 This 120.58 acre is located in Will Township, Will County farm and located 4½ miles east of Peotone IL. There is ¼ mile frontage to the south along West Corning Rd., a tar & chip surfaced township road. There are approximately 118.64 tillable acres. The farm’s main soils are Elliott silt loam, Ashkum silty clay loam, Elliot Silty clay loam & Varna silt loam with a weighted productivity index of 123. While not in a formal drainage district; a 6” tile, draining the waterway and terraces, runs west ½ mile through neighboring farms and outlets in Rock Creek. The farm is free of lease for 2019. Contact John M Tammen at 815.936.8976 or jtammen@firstmid.com for more information. 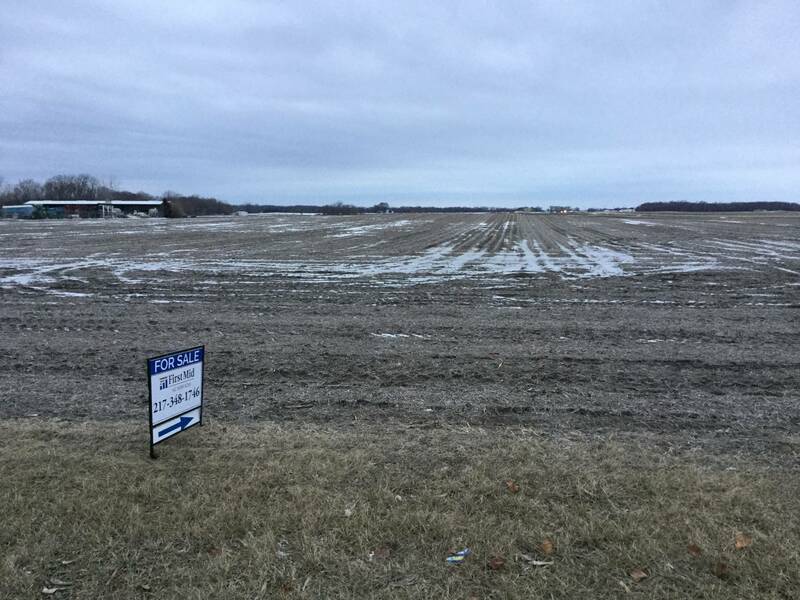 This excellent farm is located ¼ mile south of Parnell on Liberty Road. The farm is also divided by Cumberland Road. The prime Class A soils include Sable Silty Clay Loam, Ipava, and Catlin Silt Loams. There are some Class B soils on the south and east portions on the farm, but the overall soil productivity index is very good at 130.9. 5 year yield averages are 224 bu/acre for corn and 73 bu/acre for soybeans. The FSA office indicates 164.69 cropland acres. The property consists of 1 RE tax parcel (09-11-200-006). It will be auctioned as one tract on April 3 at 10:00 am at The Abagail – Taylor Room at 1510 East South Street, Clinton, IL. For additional information, please contact Brian Thompson at (309) 665-0959 or Chad Hoke at (309) 665 0960. The Hall farm is located between Heyworth and McLean, Illinois on both sides of U.S. Route 136. It is composed of Class A farm land with no building or improvements. 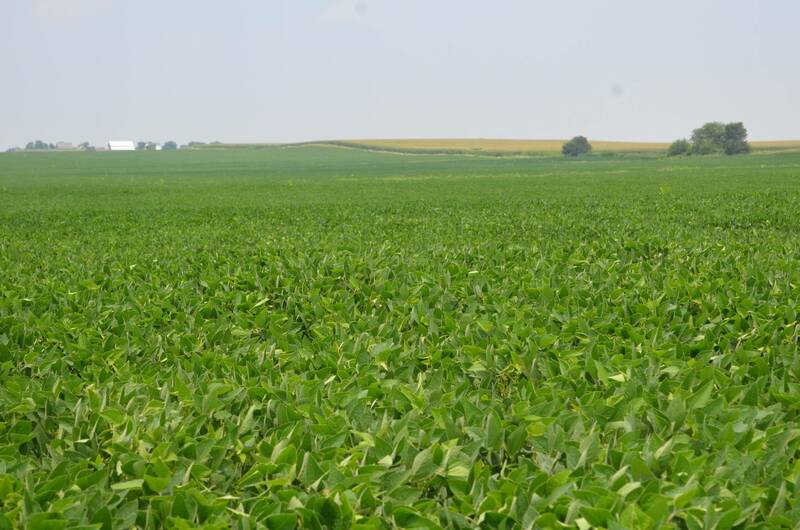 This 141.3 PI farm is comprised of mostly Sable and Ipava silt loam soils. 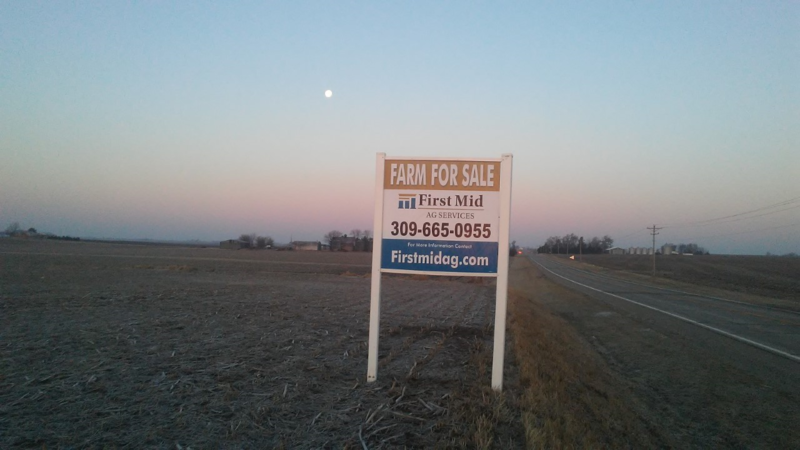 This investment grade quality farm is lease free until April 15th. 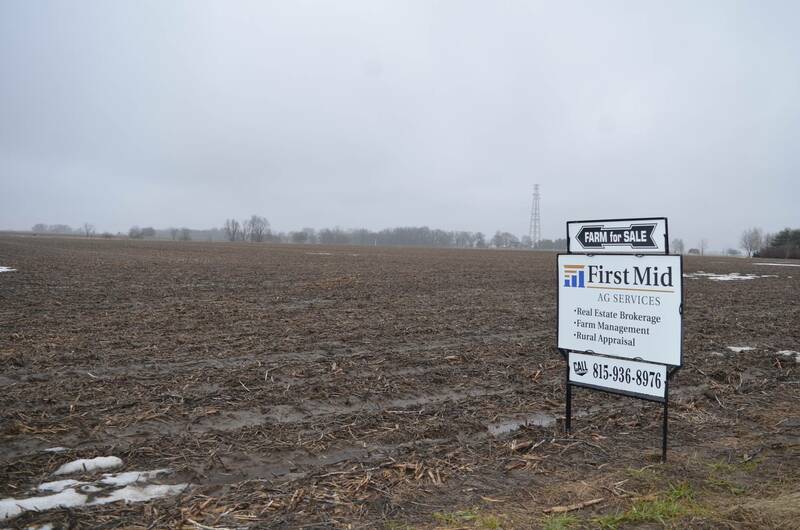 Please contact Ross Albert at 309-261-2230 or ralbert@firstmid.com.